Detroit-based Ally Financial Inc. has teamed up with fellow Motor City native, entertainer and entrepreneur Sean ‘Big Sean’ Anderson and the Thurgood Marshall College Fund to create Moguls in the Making – an innovative program aimed at preparing students from Historically Black Colleges and Universities to become future entrepreneurs and members of the business community. Five Jackson State University students – Lasonya Walton, a junior entrepreneurship major; Damian Murray, senior finance major; Jasmine King, senior political science major; Shanice Hopson, senior computer science major and Zacchaeus Simmons, a senior majoring in industrial technology – are heading to Detroit this Friday, March 29 through Sunday, March 31 for a chance to make their entrepreneurial dreams come to life. 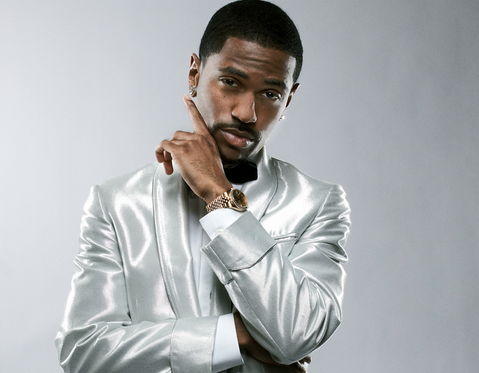 Detroit-based Ally Financial Inc. has teamed up with fellow Motor City native, entertainer and entrepreneur Sean ‘Big Sean’ Anderson and the Thurgood Marshall College Fund (TMCF) to create Moguls in the Making – an innovative program aimed at preparing students from Historically Black Colleges and Universities (HBCUs) to become future entrepreneurs and members of the business community. 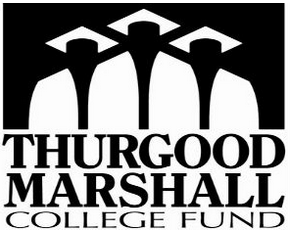 Out of over 500 applicants, TMCF selected 50 students from 10 HBCUs to compete in the weekend-long challenge. In addition to hearing from Ally CEO Jeff Brown, the students will participate in mentoring sessions, hear from local business leaders, and attend financial education classes. For the competition, working in teams of five, they will develop business plans that include solutions to economic issues facing various industries in Detroit. The teams will pitch their solutions to a panel of judges including Anderson, entertainer, and founder of The Sean Anderson Foundation; Andrea Brimmer, Ally chief marketing and public relations officer; Anand Talwar, deposit and consumer strategy executive; Tommey Walker, principal of Detroit vs. Everybody; and George Spencer, executive vice president of business development, Innovation and Entrepreneurship at the Thurgood Marshall College Fund.